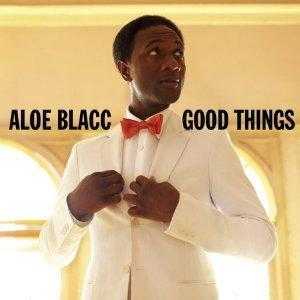 Aloe Blacc is not fresh in the musical things. Born in the late '70s in Los Angeles and since his teens, has been looking for artistic expression as a rapper participating in various formats. In the process, the interests began to escape the narrow confines of hip hop and the streets of his music, joined those of the great company Stones Throw. In this company he released in 2006, his debut solo album titled "Shine Through", trying to propose a comprehensive, yet multi-dimensional and multi-layered sound proposal. In this year's "Good Things", Blacc decides to focus so generously providing us with an exemplary album of modern soul. The production balances perfectly between present and past. The sound is basically simple and austere. It builds on a solid rhythm section led by the melodic piano or keyboards, supported by local sharp, wah - wah, funky, (even) psychedelic-like artistic guitars and colored by subtle touches of brass and strings. Maybe it's inside the bottle ... "
Concerns are transported in some other parts of "Good Things". The America of today, the brutal hunting of money down the social - economic structures, slums and ghetto, eloquently depicted in "Life So Hard". The aim of Aloe Blacc is the awareness and through it, searching for hope. This hope, as a true soul man, he finds ways to bring it to the audience, either by optimism (Good Things), or through a mental escape ("Green Lights"). There is no shortage of course, the emotional nature stories, with "Hey Brother" stealing the show, relative characteristically to "Use Me" and "Who Is He And What Is He To You" of the great Bill Withers. In the defining moments of the album one can add the unexpected slow rhythm 'n' blues cover version of ... "Femme Fatale" of Velvet Underground! John Legend met with members of Roots two years ago, in the Democratic campaign for the nomination of President Obama. Since both the Legend and the Roots, are two of the most healthy and creative forces of the modern era, the news of the record of cooperation were greeted with joy and eagerness. Initially the project would be limited - their goal was to record a mini lp with four to five pieces. In the autumn of 2010 eventually, an entire album, entitled "Wake Up" makes its appearance on the shelves of music stores. The goal is clear from the beginning. The alarm, information, reflection and reinforcement of social consciousness. The obvious reasons ... the economic crisis, wars, racism, the ghetto. For promotion considerations, the artists involved have decided to refer the golden past of soul music, cultural heritage, ie. The "Wake Up" is full of diamonds accurate renditions of past songs now sounding equally to date than the period when they were released - the end of the 60s until the middle of 70s. The participating artists approach their material with drive, enthusiasm, respect. The always reliable and worthy Roots give their best, with rich arrangements, "imaginative" playing, fresh ideas. The sonic result is delicious, seems timeless and in no way sounds old-fashioned. 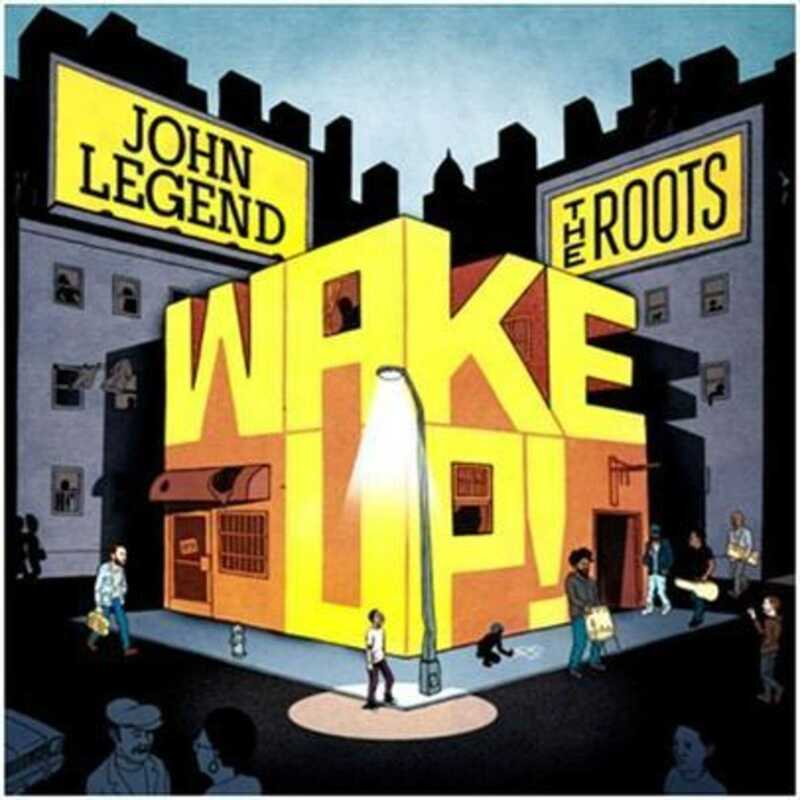 The interpretation of John Legend, discern sincerity, passion and perhaps a subconscious tendency to "rounded" corners to highlight the positive message. There are moments when the roughness of the original performances, collate depth and emotion, sadness, longing, but not anger. It is the temperament like that. In the interviews given, he speaks constantly for the need to upgrade education, for information and training on awareness and finding solutions for equal rights.